The trend in attending music festivals has skyrocketed in the last 20 years, allowing the underground drug scene to grow. The rise in drug-related deaths accruing at music festivals is cause for alarm around the world. That’s why according to the first academic study of its kind, they believe it can be avoided by testing illicit substances on site. The study has triggered a wave of calls for similar services to be available at all major events worldwide. Participating testers discovered that one in five substances sold at the Secret Garden Party a four-day festival in Cambridgeshire in July 2016, was not as described by dealers. In fact, they contained ketamine instead of cocaine, while a drug sold as MDMA turned out to be n-ethylpentylone, a long-lasting cathinone that can cause anxiety, paranoia, insomnia, and psychosis. While others contained pharmaceuticals and cutting agents such as anti-malaria medication, as well as less harmful ingredients such as brown sugar and plaster of Paris. The Loop a non-profit social enterprise, examined 247 drug samples brought in by anonymously by festivalgoers. Around two-thirds of people who discovered they had substances that were tainted then handed over other drugs to police. The findings of The Durham University was published online on Sunday in the International Journal of Drug Policy, claiming dealers selling drugs at festivals were twice as likely to deceive customers as those selling offsite, which according to experts said magnified the added risks for festivalgoers. According to the report, in 2016 when the Multi-Agency Safety Testing (MAST) pilot took place at the Secret Garden Party, UK drug-related deaths and festival drug-related deaths reached their highest on record. But, there was just one drug-related hospital admission at the festival, rather than 19 in the previous year, overall 95% reduction. Despite the organization’s efforts voluntary drug-safety testing at festivals has been resisted by some major event organizers. Although Measham hopes the new research could change the way organizations handle the current drug problems that exist on their grounds. 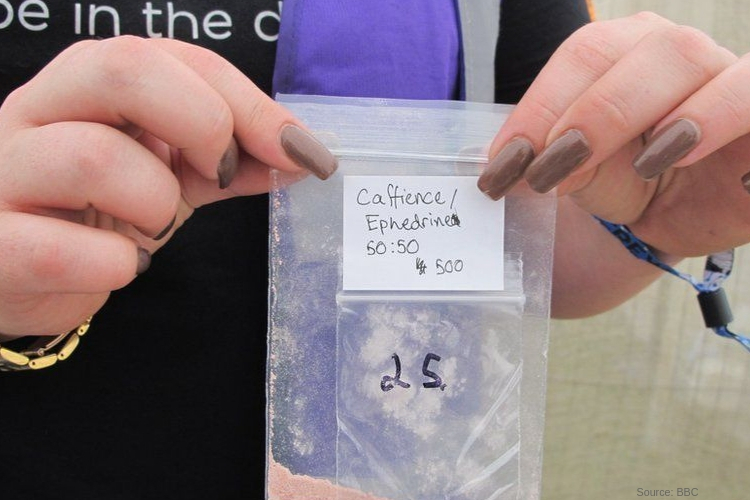 The study brings to the light the warnings about specific dangerous substances identified by onsite chemist were quickly shared on social media, reaching out to festivalgoers across the country. However, critics argue that public drug-safety testing could “normalize” illegal drugs and encourage more people to take them. Although Measham argues that Loop staff told all who used its services that the safest way to take drugs was not to take them at all. The Recover is an unbiased substance abuse and mental health news provider. Helping individuals looking for the right treatment programs in their area. Also providing information on California drug rehab centers for addiction recovery.